1. What are the first three words of the Constitution? 3. How many U.S. senators are there? 4. We elect a U.S. senator for how many years? 5. How many voting members does the House of Representatives have? 6. We elect a U.S. representative for how many years? 7. If both the president and the vice president can no longer serve, who becomes president? 8. How many branches of government are there? 9. Who is in charge of the executive branch? 10. In what month do we vote for the president? 11. How old do citizens have to be to vote for the president? 12. Who is the commander in chief of the military? 13. What is the highest court in the U.S? 14. How many justices are on the above court? 15. Who is the current Chief Justice? 16. What is the political party of the current president? 17. Why did the colonists come to America? 18. Who lived in America before the Europeans arrived? 19. Who is the "Father of Our Country?" 20. What was the U.S. war between the north and south? 21. Which of these wars was fought by the U.S. in the 20th century? 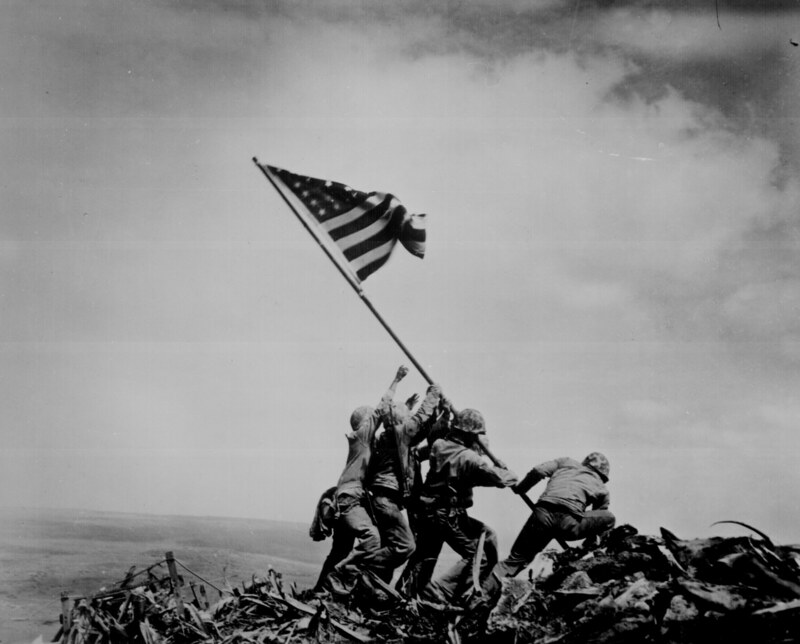 22. Who did the U.S. fight in World War II? 23. What ocean is on the west coast of the United States? 24. What ocean is on the east coast of the United States? 25. Which state borders Canada? 26. Which state borders Mexico? 27. What is the name of the national anthem? 28. BONUS: How do you feel about freedom? I'd give it a WIN badge. Questions taken from the U.S. Citizenship and Immigration Services' Naturalization Test flashcards.